Earlier in the year, Alisha and Tony celebrated their 10 year wedding anniversary. (WOOHOO!) I wanted to do something special for them, so I invited them to be the ‘models’ for this small styled session. They had no idea what they were in for when they said yes, but I was so glad they trusted me enough to just go for it! 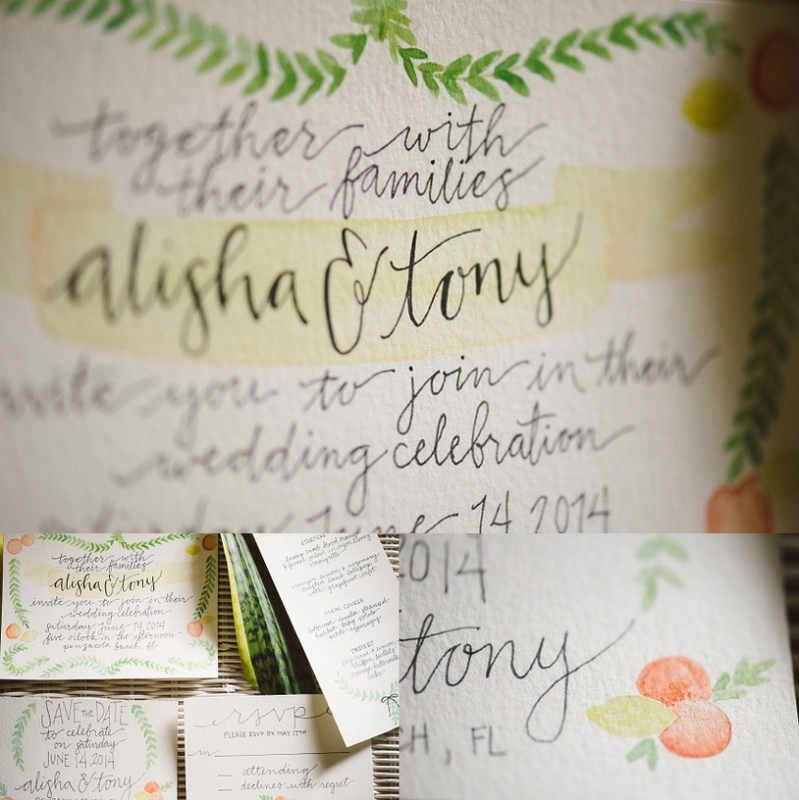 Love and Citrus was conceptualized because we wanted to bring the styled shoot home to what we know. The Gulf Coast always makes me think of sunshine and citrus, beaches, and bright colors. There was actually no sunshine on the day of the shoot, but it made for some of the dramatic shots on the beach. The genuine surprise from the couple and the amount of love the oozed from the two of them made up for any lack of sun we may of had We mashed up what you’d expect with the things you wouldn’t and it truly was perfect. as featured on Green Wedding Shoes! Jessi - No, thank you! It meant a lot to me being able to make this special for you guys. Tony Chavez - Just looking over these again!! So thankful that you did this for us!! We’ll remember this forever!! Thank you Thank you!! Niv Shimshon - Wow! This couple will thank you for the rest of their life! Melissa McClure - Absolutely stunning! I’m in love with just about everything at this shoot including the photos! So perfect. 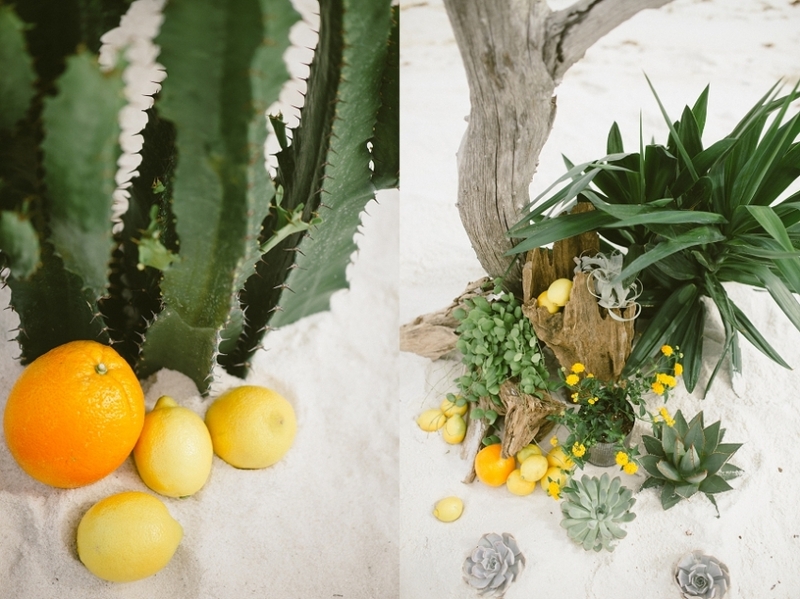 Kelsea Holder - These vibrant, citrusy colors look so amazing on the beach! I’m in love!!!! Beautiful. 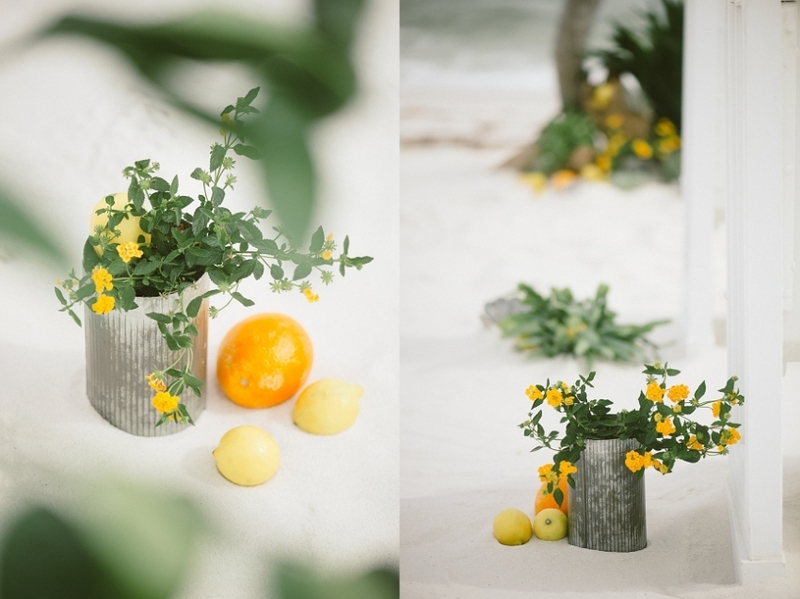 © 2019 florida wedding photographer – jessi field|ProPhoto Photo Theme by NetRivet, Inc.